Recording info: Title on the label: St. Louie Blues. 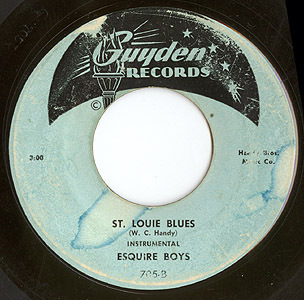 The band also recorded St. Louis Blues Walk, on Guyden 601. Anyone who knows more?